RwandAir eyes United Kingdom as the first destination in Europe. The future long haul network is taking shape. RwandAir has announced on East African.com, that the United Kingdom, could be its first destination served in Europe, in 2017. 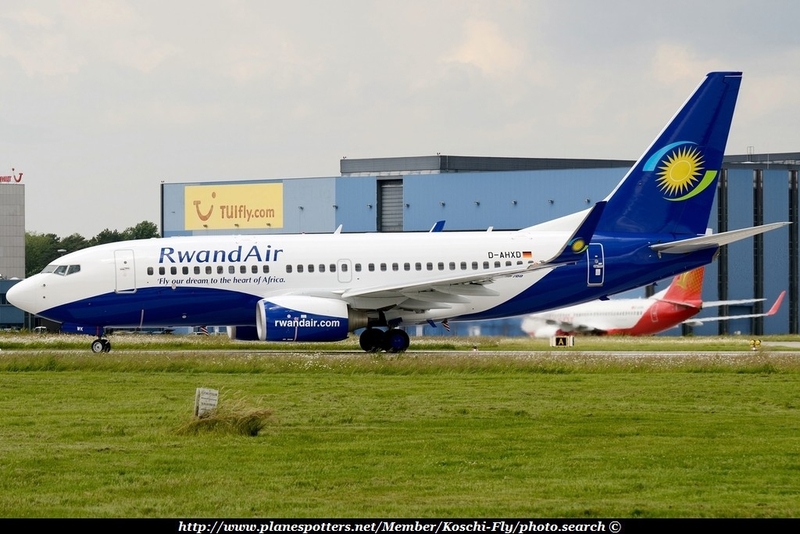 Since some years, RwandAir is trying to spread its wings across the Europe. The airline has signed a code share agreement with Brussels Airlines and Turkish Airlines. Flights are operated by Brussels Airlines (Kigali Brussels) and Turkish Airlines (Kigali Istanbul), but under RwandAir flights numbers. It provides a greater access in Europe to the RwandAir customers. Furthermore, Rwanda has signed Bilateral Service Agreements (BASA) with Germany and Holland, enabling to RwandAir to fly to these countries, without any restrictions. RwandAir hopes to serve the UK route with the B787 or the A330. According to the RDB, UK is the first market from Europe, in Rwanda and the second if we add all non European countries. RwandAir serves also formers British colonies, such as Kenya, Tanzania, Uganda, Zambia or South Africa. The market is huge, and RwandAir has good reputation. However, RwandAir will be in competition with giant airlines such as Emirates, British Airways, Qatar, Kenya Airways or Ethiopian Airlines. The airline will have to stand out from these competitors, to stay in Europe. Others long haul destinations, in the pipeline are Guangzhou, Mumbai and New Delhi. New Asian routes could start, in 2016. RwandAir plans to resume service to Kamembe, from 15 June 2015.